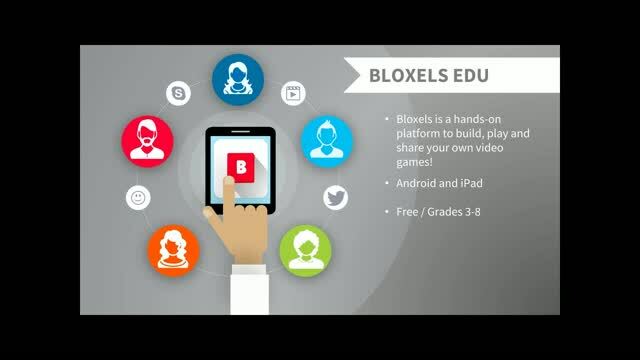 Everywhere you look, people are talking about mobile learning devices. How can you use these devices and their apps to assist you with day-to-day instruction and for immediate and mobile assessments? Come learn how you can harness the power of this exciting new technology to better meet the needs of ALL of the students in your classroom. 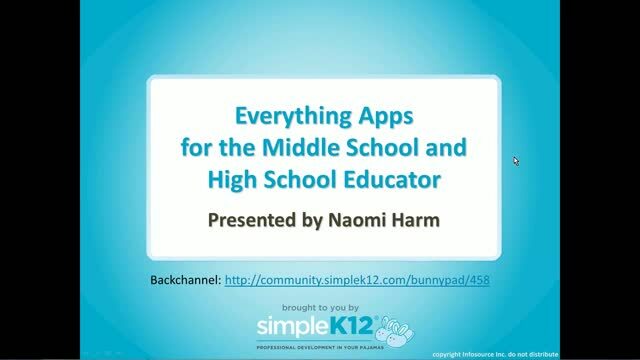 I really enjoyed this webinar and hope to use these tools in my regular classroom and for enrichment activities! Loved the Apps in this webinar. Cant wait to try them. 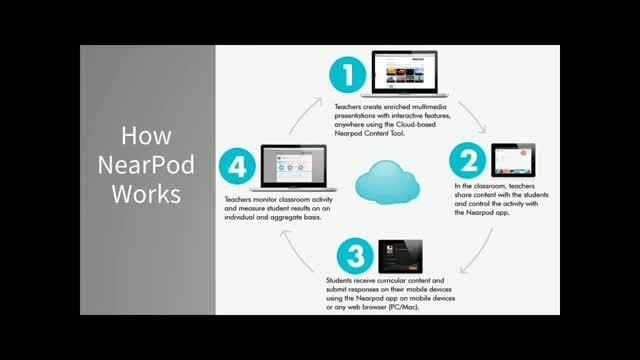 I'm interested in trying NearPod with my students. Great information. 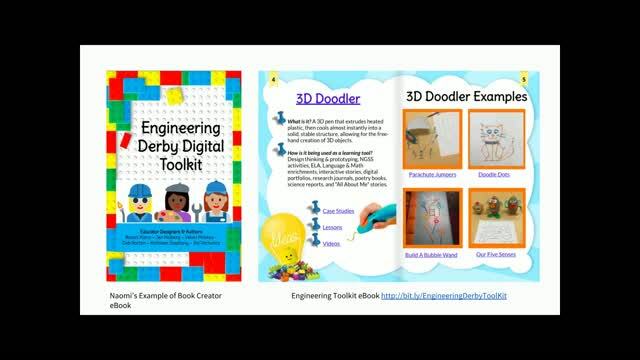 I really think students would enjoy the App Inventor!